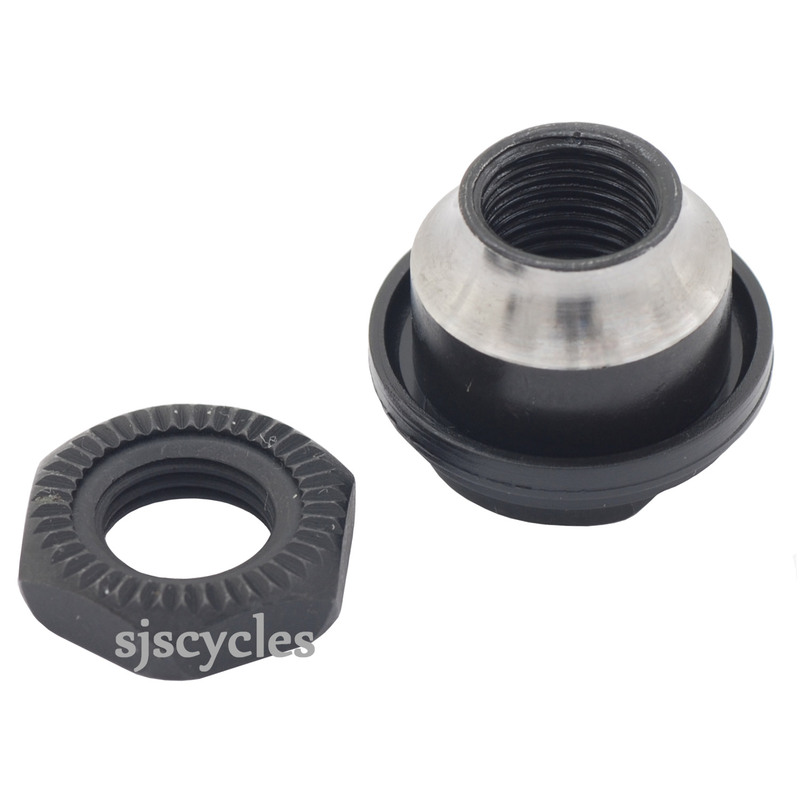 For use with Shimano WH-RS010 rear hubs. I am after bearing cones for a Shimano WH-RS10 rear hub. Do you stock them? Also is the RS10 the same as RS010 in your listings?